What does the Roger Ballen Foundation do? The Foundation brings excellent international photographic exhibitions, lecture series and master classes to a South African audience, focusing on artists have not previously exhibited locally. Typically solo shows. Our education component is seminal to our project. We work with local Universities, such as the Wits School of Arts and the Michaelis School of Art at UCT, to organise educational programmes surrounding the exhibitions. The exhibiting artist often spends time at one of the nearby Universities in a wide range of programmes, such as master classes and a lecture series. Many of these events are also open to a wider audience. Please sign up to be invited to our events. The Foundation focuses on photographic art. Within this definition, we look at a broad range of work by artists that includes photography in their practice. Where do the exhibitions come from? At the moment, there are two models we are working with. We bring in top calibre touring exhibitions, or we curate the exhibitions in house. We consult a wide range of local and international professionals to create a wish list. From this list we speak to a number of artists, to identify artists who are willing to not only exhibit, but also participate in our programming. What type of photographs do you exhibit? We try to maintain a broad definition of art photography. We send out invitations. Please sign up for them. I am doing research on Roger Ballen. Does the Foundation have a library I can use or scholars I can consult? The Foundation does not have research facilities. 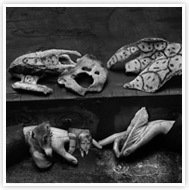 Roger Ballen maintains his own website (www.rogerballen.com), which has a bibliography of his work as well as a biography. Locally, the Johannesburg Art Gallery Library has Ballen's catalogues in their collection. Many of Ballen's catalogues are out of print, but are available on internet booksellers such as www.amazon.com. 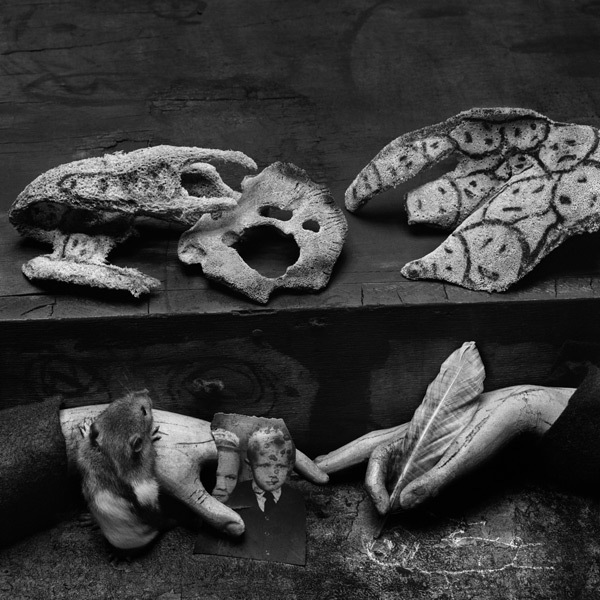 Where can the I see and/or purchase work by Roger Ballen? The Foundation does not have a gallery exhibition space. Many Ballen works can be seen in museums and galleries through out the world. A full list of the exhibitions that Ballen is currently involved in, and the galleries that represent him, can be seen on www.rogerballen.com. He is represented in a number of galleries throughout the world. Does the Roger Ballen Foundation give grants to artists to work on photographic projects? No. The Foundation sponsors exhibitions and lectures in South Africa to expand the local cultural context; currently there is very little exposure to cutting-edge, first-rate international art.